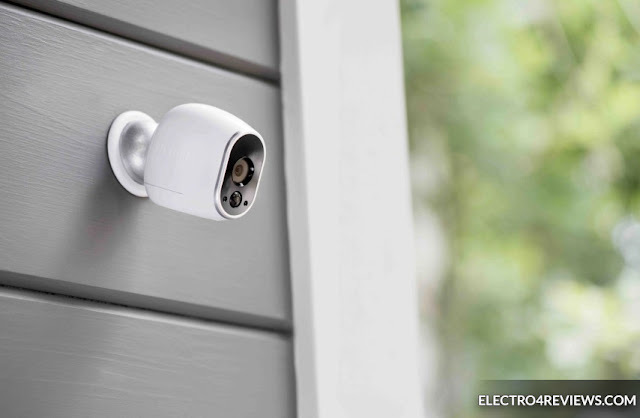 Arlo announced a new update of the Arlo camera Ultra wireless surveillance camera comes in 4 K, which is available early next year at a price starting from 399$. arlo camera added 4K resolution in the video recording for its new version of the Arlo Ultra wireless surveillance cameras, and the new version also offers HDR video recording quality as well. arlo pro camera also added enhancements to the wireless canary camera surveillance camera, along with color enhancements at night recording. The arlo camera Ultra is also designed for night photography, along with two microphones with noise isolation technology. The camera is scheduled to be available early next year at 399 $ , with a one-year free subscription at netgear arlo Smart Premier, at $ 120 per year After the end of the free year.